The Top Eliminator Club of Edmonton is a local group of eight race teams that run in the Top Eliminator class. 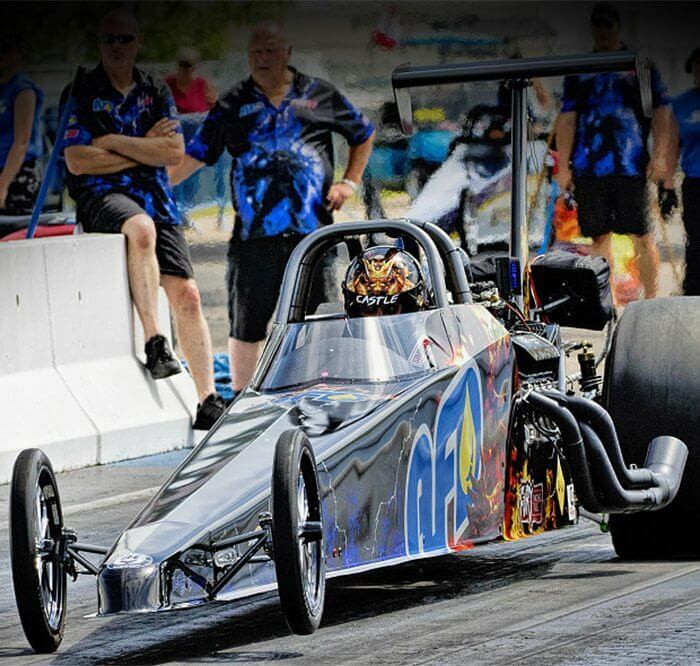 These 1,000 plus horsepower dragsters run on an index of 8.90 ET. The club runs 10 race dates, including their home track of Castrol Raceway, Edmonton and at away tracks in Mission, Prince George, British Columbia and their final event in Seattle, WA at the NHRA National Event.